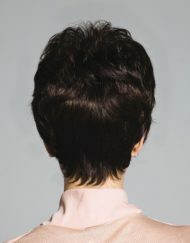 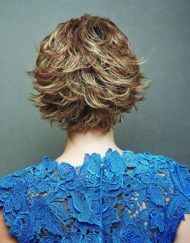 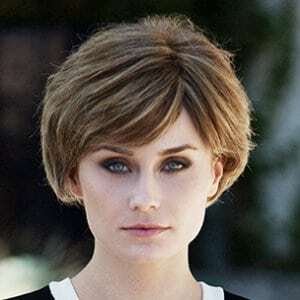 A perfect cropped pixie style wig which looks incredibly natural. 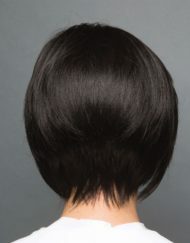 The back has been slightly tapered in allowing the hair to hug your neck naturally while following your contour and giving you an amazing silhouette. 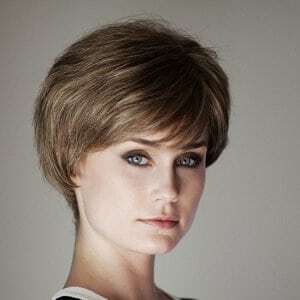 Hope has a lovely long side sweeping fringe which really compliments this style however you can visit your hairdresser to have this trimmed if it is too long. 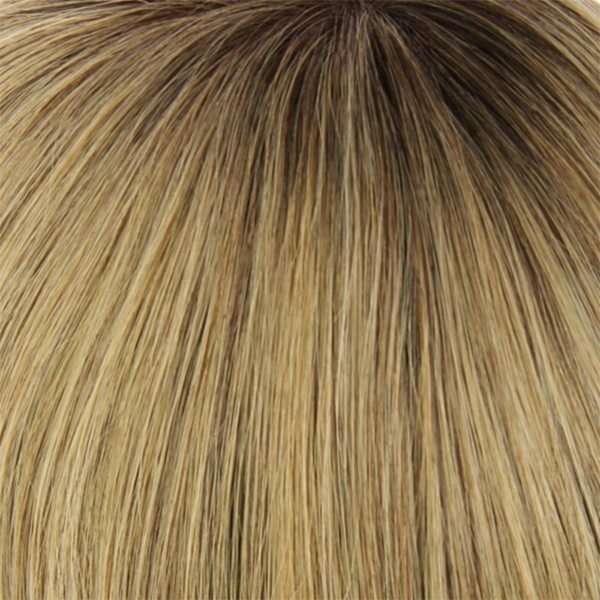 This wig has long layers over the top which allows the hair to sit very naturally while still having some volume. 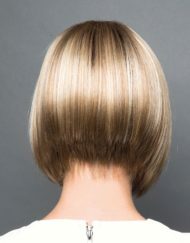 The sides are long enough to cover your ears if that is what you require but they do look amazing tucked behind your ears. 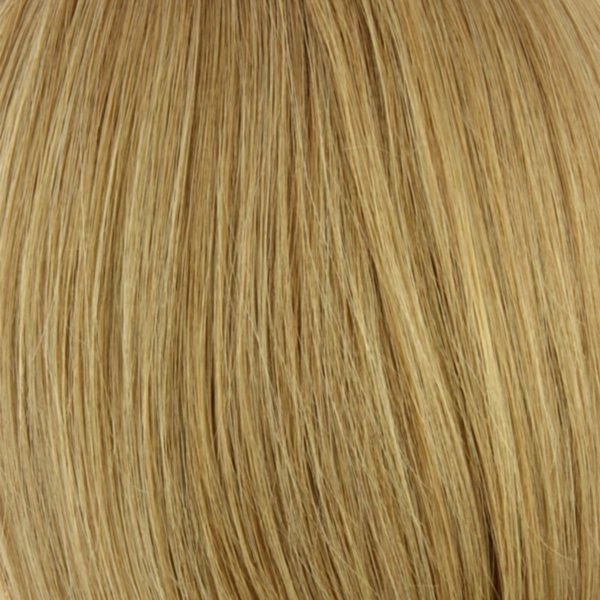 Due to Hope being Human hair you can use heated styling equipment on it. 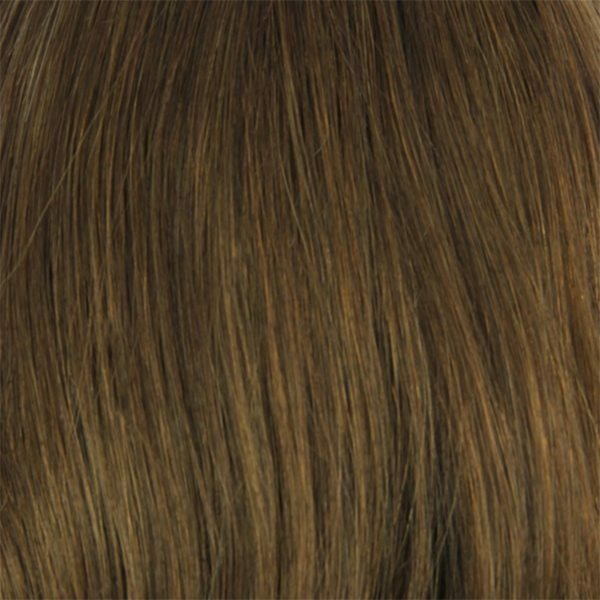 However we advise that you use a heat protector when using heated equipment. 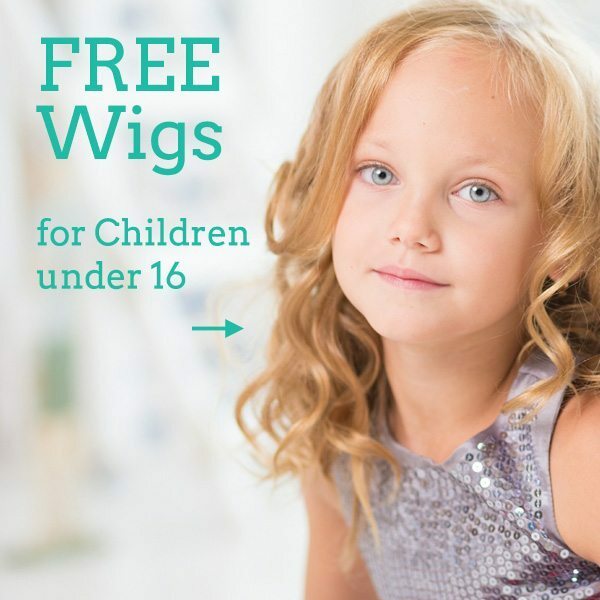 Hope has an Average size cap which is Hand tied to ensure maximum comfort and breathability. 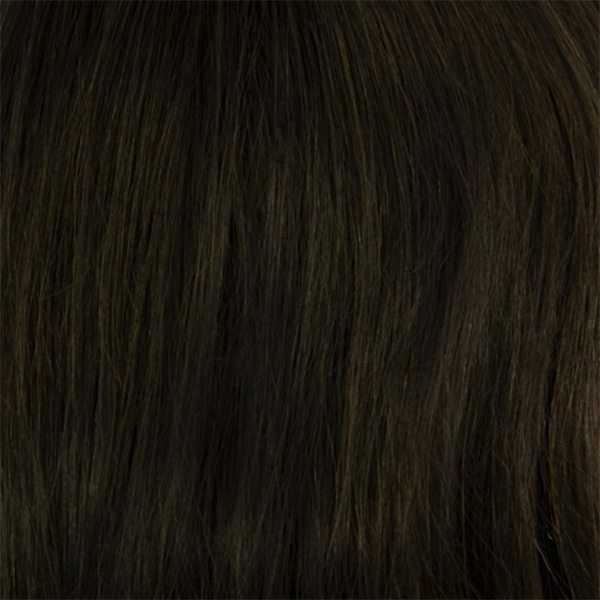 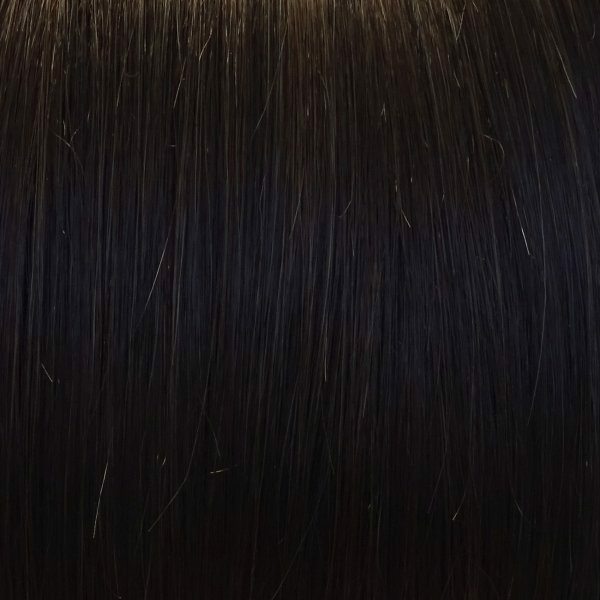 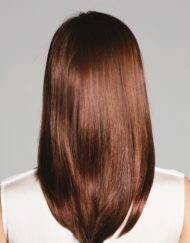 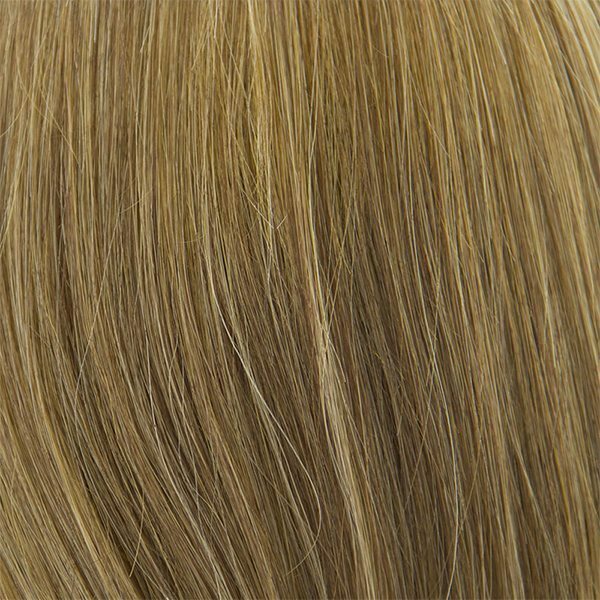 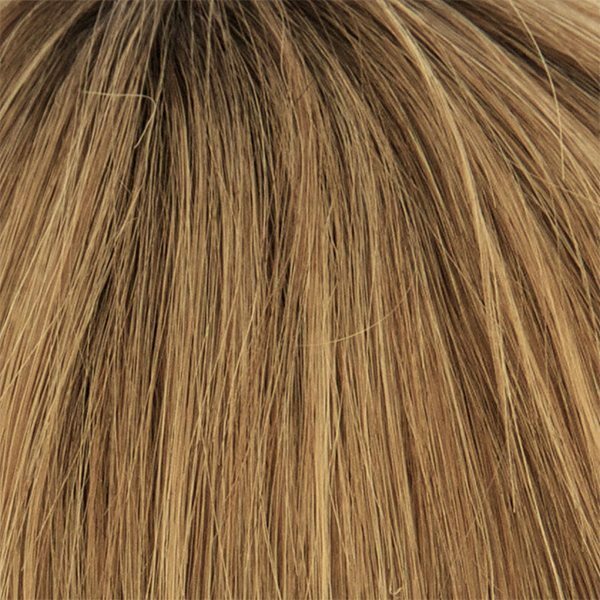 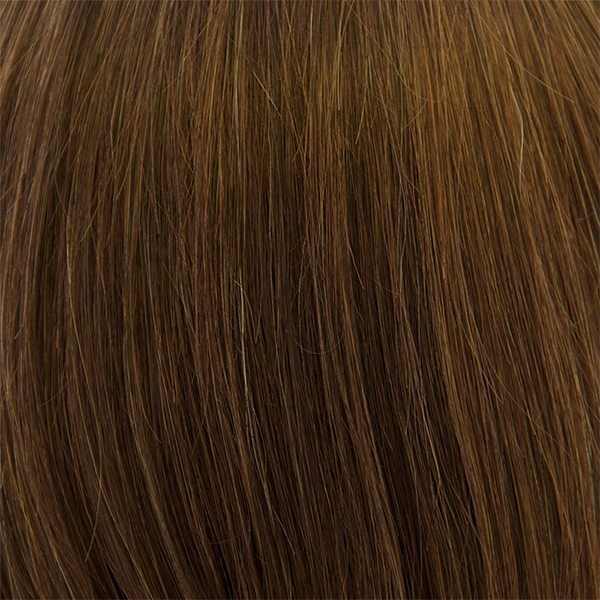 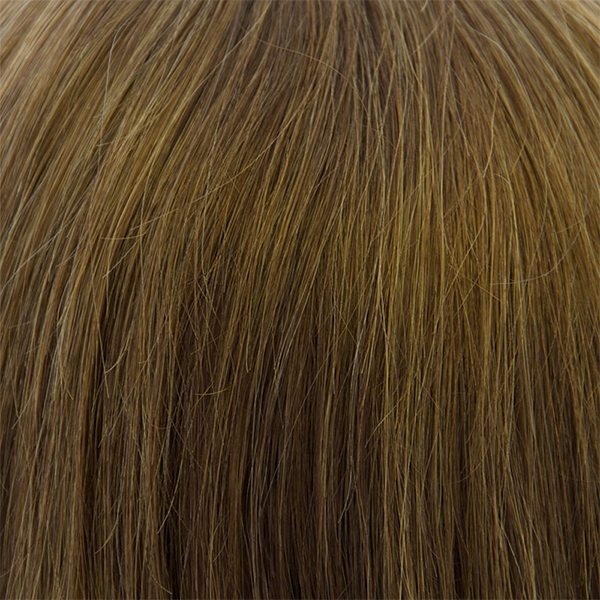 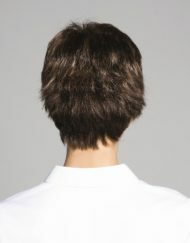 This wig also has a silk monofilament top which gives the illusion of the hair coming directly from the scalp. 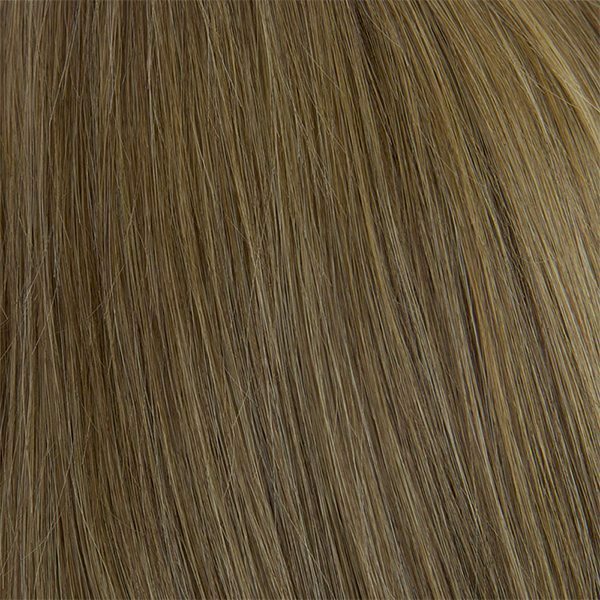 This means you can part your hair wherever you choose for the ultimate natural finish. 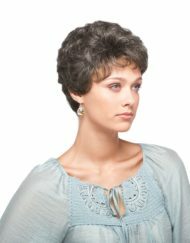 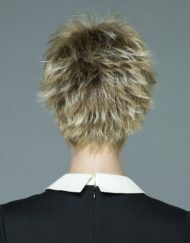 Hope also has a scalloped lace front which gives you and undetectable and invisible hairline.